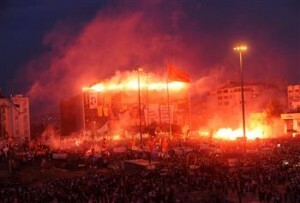 This entry was posted in News and tagged AKM, Ataturk Cultural center, Besiktas, demonstration, Everywhere is resistance, Fenerbahçe, Galatasaray, Gezi Park, İstanbul, Occupy Wall Street, Protest, Recep Tayyip Erdogan, Taksim, Taksim Square on 8 June 2013 . 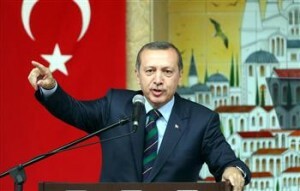 This entry was posted in News and tagged Abdullah Comert, Anti-capitalist Muslims, Dolmabahçe, Erdogan, Gezi Park, Kizilkayalar, nationwide demonstrations, occupy, Ottoman sultan, protesters, Recep Tayyip Erdogan, Taksim Square, tear gas, tear gas canister, The Economist, Turkish Industrialists and Businessmen's Association, TÜSIAD on 7 June 2013 . 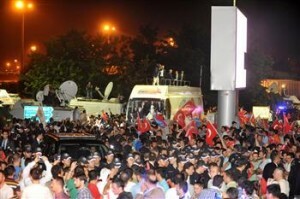 This entry was posted in News and tagged ALJAZEERA, Ankara, Gezi Park, International human rights organization, İstanbul, Kizilay Square, Kuğulu Park, peaceful demonstration, Recep Tayyip Erdogan, Taksim, Tayyip resign, Turkish Prime Minister on 7 June 2013 . This entry was posted in News and tagged Ataturk Airport, government, İstanbul, Minority, Ottoman barracks, Police, Recep Tayyip Erdogan, Taksim Square, The Turkish Medical Association, Turkey, Turkish protesters on 7 June 2013 . 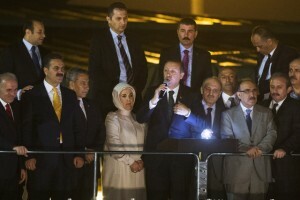 This entry was posted in News and tagged Ankara, demonstrators, extremists, Gezi Park, İstanbul, Recep Tayyip Erdogan, Taksim, Taksim Square is everywhere, Turkish Prime Minister on 6 June 2013 . 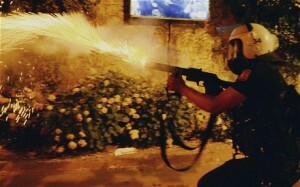 This entry was posted in News and tagged Amnesty International, Ankara, Batuhan Kantas, extremism in police response, government, Human Rights Watch, İstanbul, peaceful protests, police violence, Recep Tayyip Erdogan, resign, Taksim Square, Turkey protesters on 2 June 2013 . 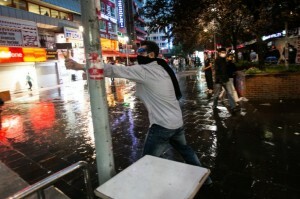 This entry was posted in News and tagged Besiktas, clashes between police and peaceful protesters, Gezi Park, Harbiye, marauders, military barracks, protesters, Recep Tayyip Erdogan, Taksim Gezi Park on 2 June 2013 .